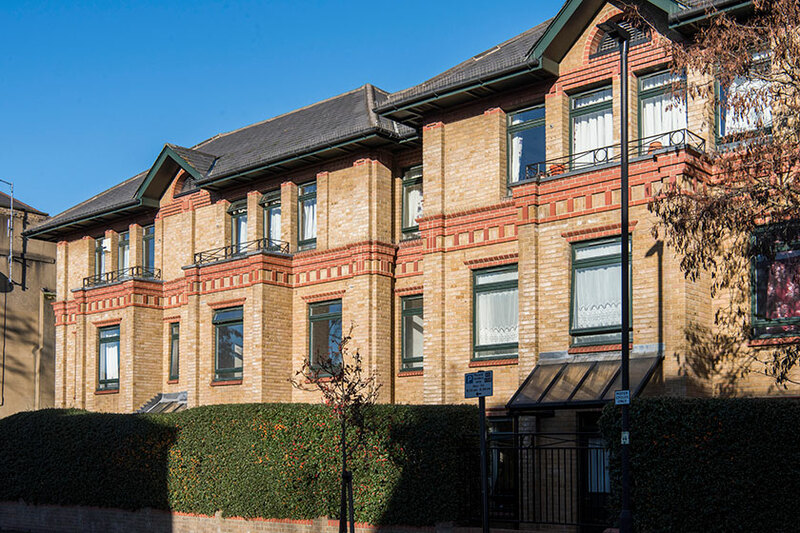 Located in a residential area of Brixton, Hillyard House provides apartments and communal facilities for over 55s. 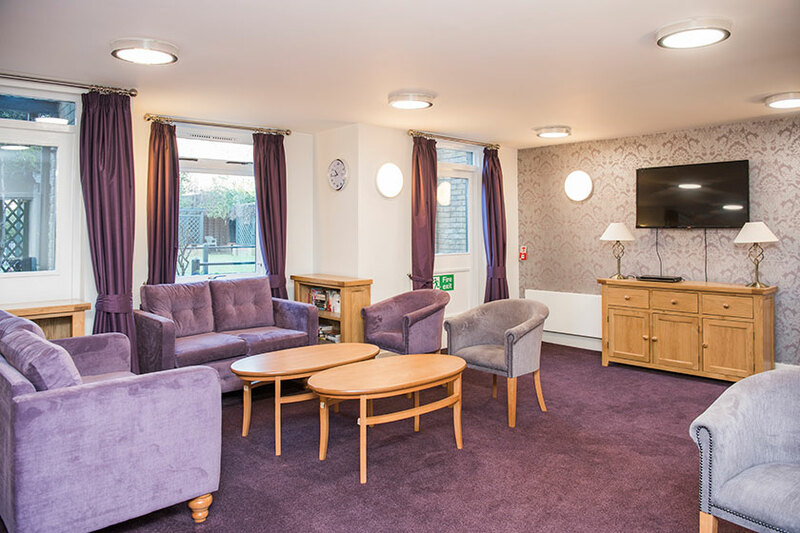 Designed to offer comfort, independence and peace of mind, Hillyard House has everything you need to enjoy a happy, fulfilling retirement. At Hillyard House, you choose the lifestyle that suits you. In the morning, we’ll give you a call to check you’re okay. 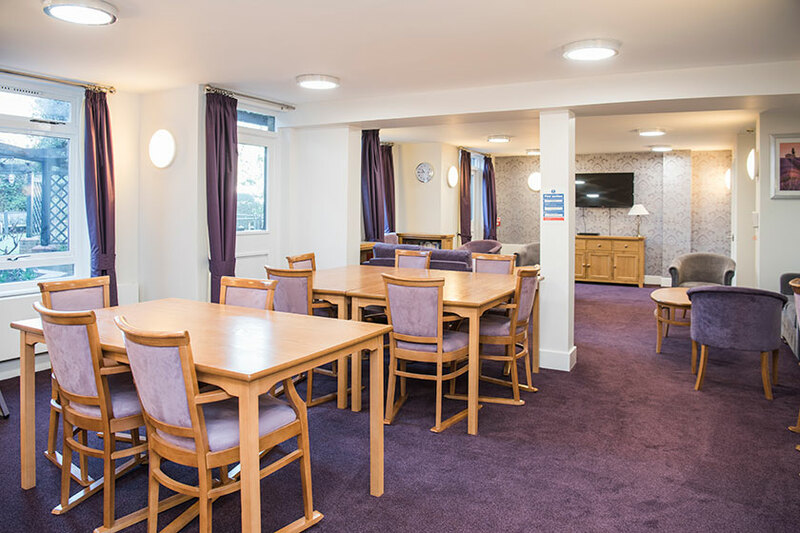 After breakfast in your apartment, you might choose to meet friends in one of our communal lounges, or take part in one of our regular activities. At lunchtime, you have everything you need to prepare lunch for yourself, friends or family in your apartment. If you fancy a change of scenery, you can catch a bus or tube to the centre of London for a spot of shopping. If you’d prefer to stay in the local area, you could visit Brixton Market, pick up fresh produce at the outdoor markets on Electric Avenue, or take a stroll around Brockwell Park. In the afternoon, you might join us for one of our regular social events, take part in a quiz, join in an arts and crafts session, or perhaps visit our onsite hairdressing salon for some pampering. By evening, you may want to take it easy after all the activity! If not, you can always join friends to watch TV, or for a chat or a mutual hobby. I have enjoyed living here for so many years, I like my home it’s lovely. I like going for walks round the beautiful garden, and the staff are friendly and helpful. Mayfair Homecare is regulated by the Care Quality Commission. The centre of Brixton is less than a 10 minute walk away. Oval and Stockwell tube stations (zone 2) are both nearby. Central London is only 15 minutes away by bus. King’s College Hospital with A&E is less than 10 minutes away by car. The regular bus service, Dial-a-Ride scheme, tube and low-cost taxis make journeys easy. You will also be responsible for paying for council tax (band C and D), electricity usage, TV licence (if applicable) and any additional television package, telephone and line rental, internet and contents insurance. 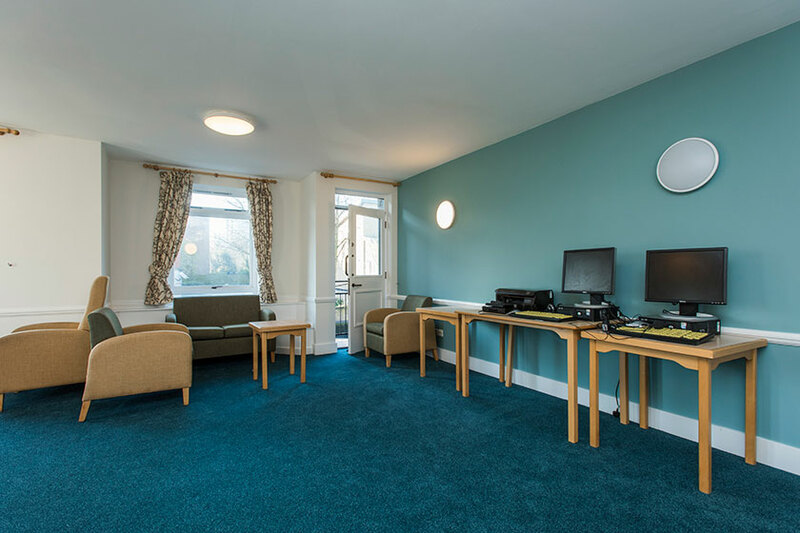 Hillyard House may not be suitable if you require a substantial amount of regular nursing care. 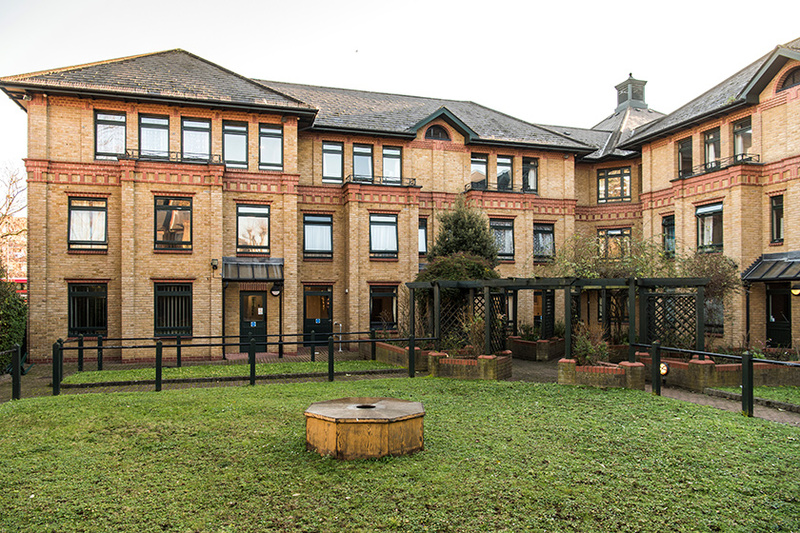 Contact us for an application form, or contact Lambeth Council’s adult social care team. 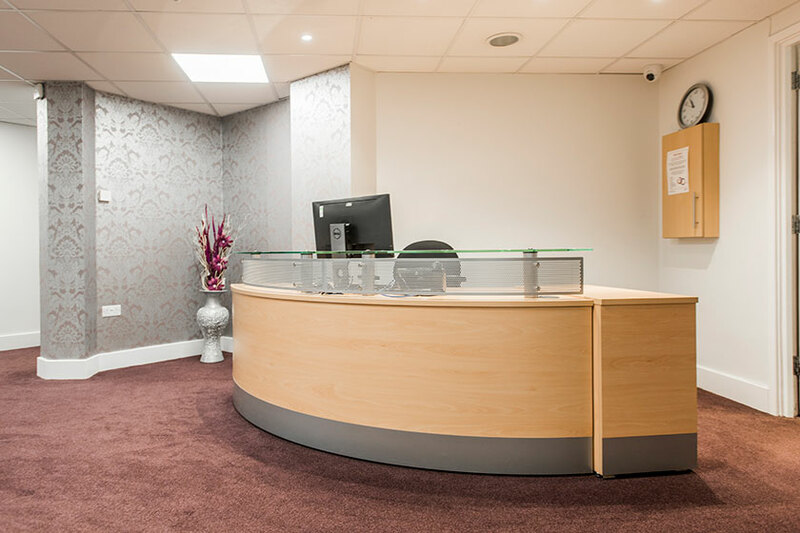 While you’re here, we may assess if you would benefit from care and support services, and our care provider, Radis Community Care, may arrange to visit you at home to discuss your needs. For your care to be funded by Lambeth Council, you must have had your needs assessed and approved by the adult social care team.